The year 2018 was a big deal when it came to theatre. The West End debut of Nasha Gordon’s Nine Night proved there’s a hunger for more diversity in commercial theatre. Sophie Okonedo won best actress at the Evening Standard Theatre Awards, with Cecilia Noble nominated in the same category. More people of colour took on executive roles within theatre, with the appointment of Tarek Iskander as artistic director of the Battersea Arts Centre, Lynette Linton as artistic director of the Bush Theatre and Kwame Kwei-Armah flowing comfortably into his role as artistic director of the Young Vic. Theatre company Tiata Fahodzi, in association with Watford Palace Theatre, takes the Good Dog out on its national tour. 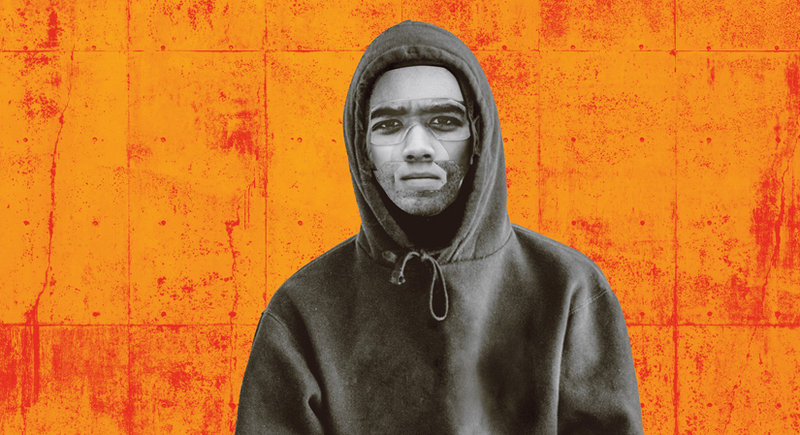 Written by Arinzé Kene, the creator of last year’s beloved Misty, this monologue follows a black schoolboy in the early noughties as he navigates life in his multi-cultural neighbourhood. It’s set on the backdrop of the 2011 London riots, which started after the police shot Mark Duggan. 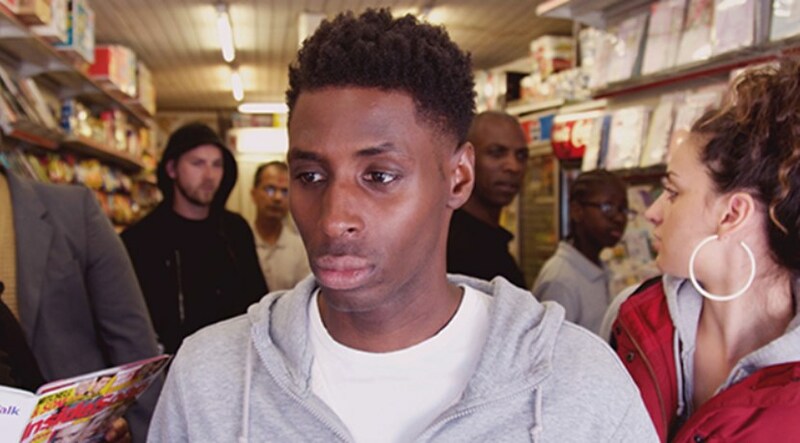 Good Dog will be stopping off in Sheffield Newcastle, Edinburgh, Oxford and many more theatres around the UK before heading to Bernie Grant Arts Centre in London’. Buy tickets here. Writer Abhishek Majumdar returns to the Royal Court with Pah-La, a play based on the true events of the Lhasa riots, violent protests that took place in 2008. 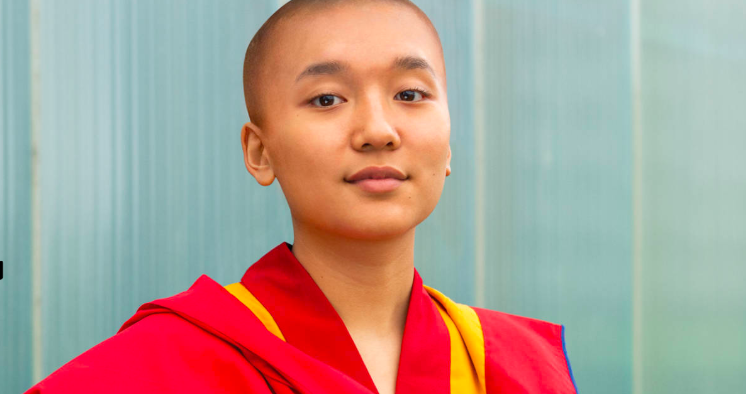 Set in a Tibetan village, Deshar has run away from home to become a Buddhist nun. The Royal Court sell all their tickets for £12 on Mondays and you can find tickets for Pah-La here. Award-winning poet and creator of the Barbershop Chronicles, Inua Ellams brings us The Half God of Rainfall. 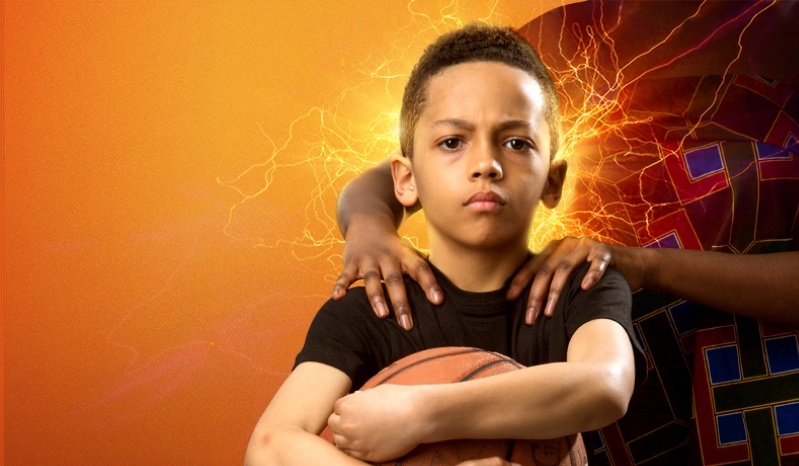 Combining Yoruba and ancient Greek mythology, the story follows Demi, a half Olympian, half-Nigerian mortal child, gifted with the powers of basketball. Find out more about the show and buy tickets here. Back by popular demand, BAC ’s homegrown collective Beatbox Acadamy gives us a fresh take on the classic tale by Mary Shelley. Expect songs, a soundscape and, of course, some incredible beatboxing. This is only on for a short run so grab your tickets before it runs out! You can find out more about Homegrown and the Beatbox Academy here. Back from its successful run last year, Queens of Sheba will be returning as part of Vault Festival. 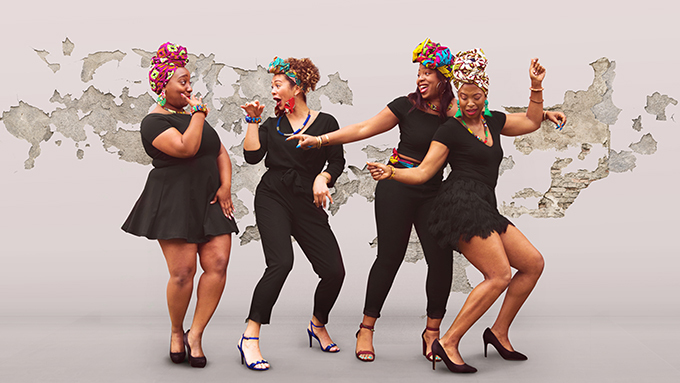 Based loosely on a group of black women’s experience at the DSRKT nightclub in 2015 ( the club faced criticism after allegedly refusing entry to a group of women, on the basis that they were “too dark” and “too overweight” to enter), Queens of Sheba explores black womanhood, friendship and the struggles of misogynoir. You can find out more about the play and purchase tickets here. Rachel De-Lahay and director Milli Bhatia commision 11 writers to respond to their own letters addressing the unspoken. 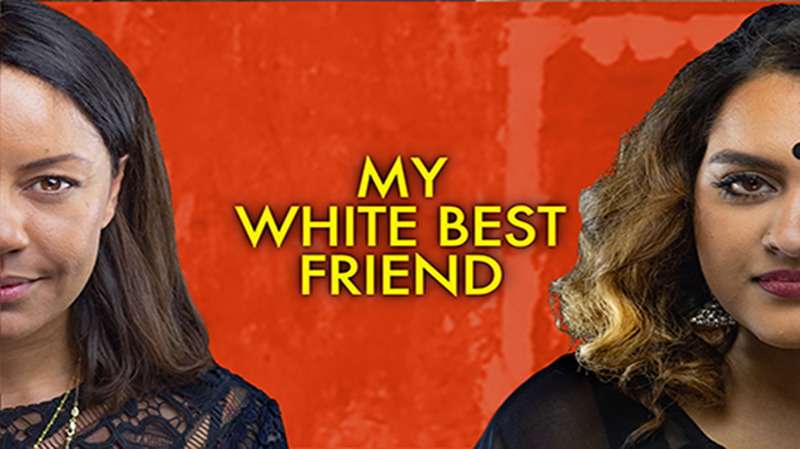 My White Best Friend includes work from Travis Alabanza, Tolani Shoneye and Nathan Bryon. Black Ticket Project has also teamed up with Bunker Theatre for their spring season meaning if you are young and black you’re eligible to get free tickets for any show in their spring season. You can find out more about Black Ticket Project here and buy tickets from My White Best Friend here. 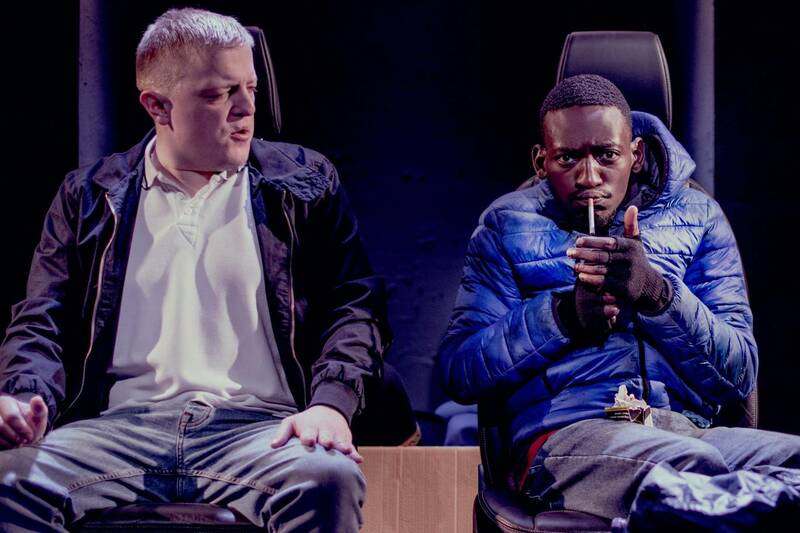 Award-winning writer Gabriel Gbadamos and Arcola’s artistic director Mehmet Ergen bring us the new play Stop and Search. The show is about police tactics and how they deal with drugs, terrorism and violence in an age of heightened distrust. You can find out more about the play and post-show discussions here. 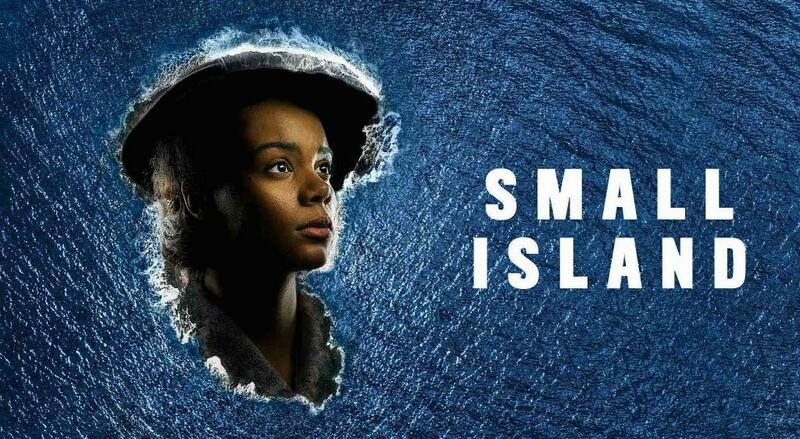 Directed by the National’s artistic Director Rufus Norris, and adapted by Helen Edmunson from the beloved novel by Andrea Levy, comes Small Island. The play is a tale of migration from Jamaica to England during World War 2 up until the arrival of the Windrush. Thankfully, Small Island will not be squeezed into the Dorfman Theatre and we can expect to see this play in the National’s largest, the Olivier. Small Island will open in April. Find out more here. 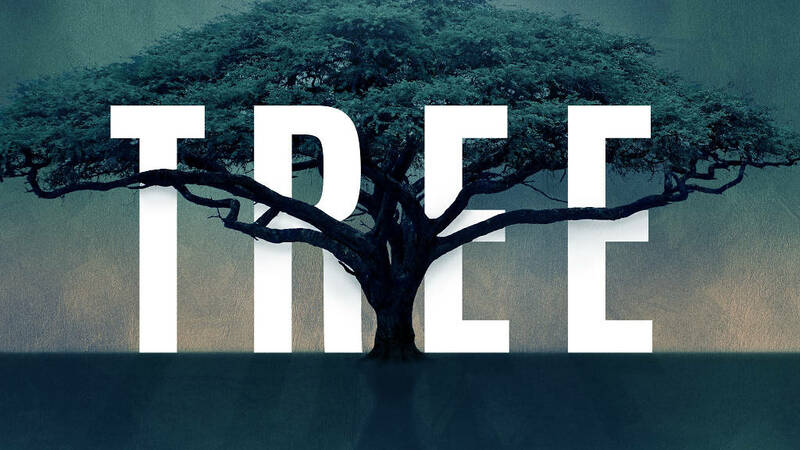 Created by Idris Elba, who also delivers the play’s soundtrack, and Kwame Kwei-Armah who has delivered excellent shows since becoming artistic director of the Young Vic, comes Tree. Set in contemporary South Africa, Tree follows one young man’s journey to healing. Expect music, film and dance. You can buy tickets and find out more about Tree here. From the all-women, all-Asian company Lazy Native comes Inside Voices. 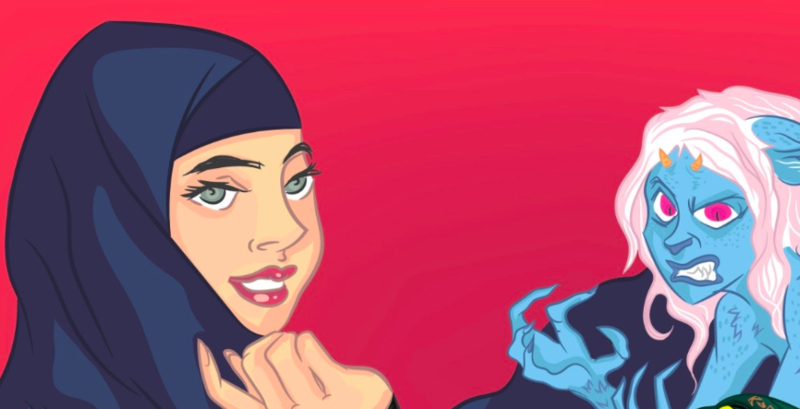 A humorous show about three South East Asian Muslim women, Lily, Fatimah and Nisa, it intertwines magical realism, feminism, race and religion. Inside Voices is part of the Vault Festival. Book your tickets and find out more about the festival here. 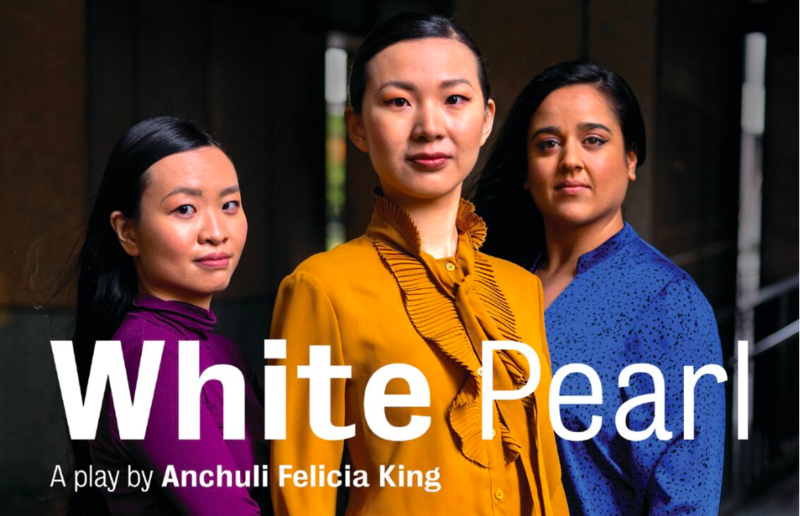 White Pearl is the debut international play from Thai-Australian writer Anchuli Felicia King. A skin lightening advert from Clearday™ in Singapore has been leaked and been picked up Buzzfeed. Now that the advert has gone viral and is being called out for racism, the company has to deal with the angry backlash. You can find tickets for the play here.